Ever wonder what it’s like to shoot a music video on a small island in Casco Bay? Go behind the scenes on location with the Bonfire Films crew as we shoot “Hyperventilate,” the newest music video from the Portland, ME based alternative rock band The Restless Atlantic in the ruins of an old World War 2 battery. 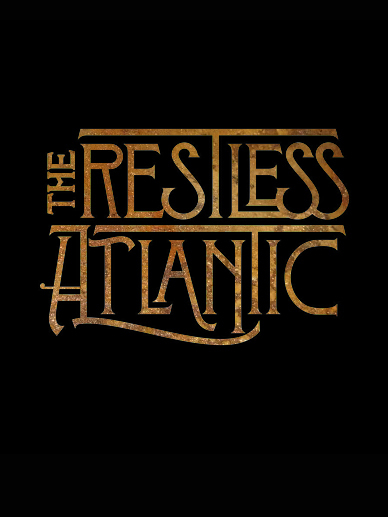 The Restless Atlantic – Behind the scenes of "Hyperventilate"